Yay, it’s Blossom, Buttercup and Bubbles. 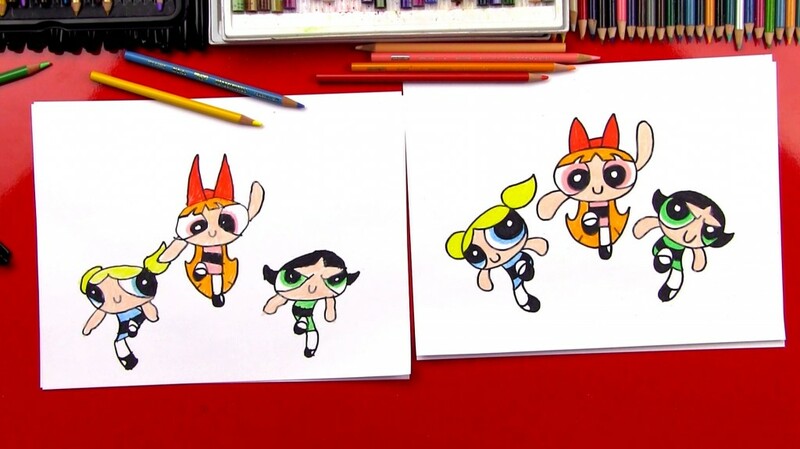 Follow along and learn how to draw The Powerpuff Girls! Also visit their official site and try to draw the other characters. 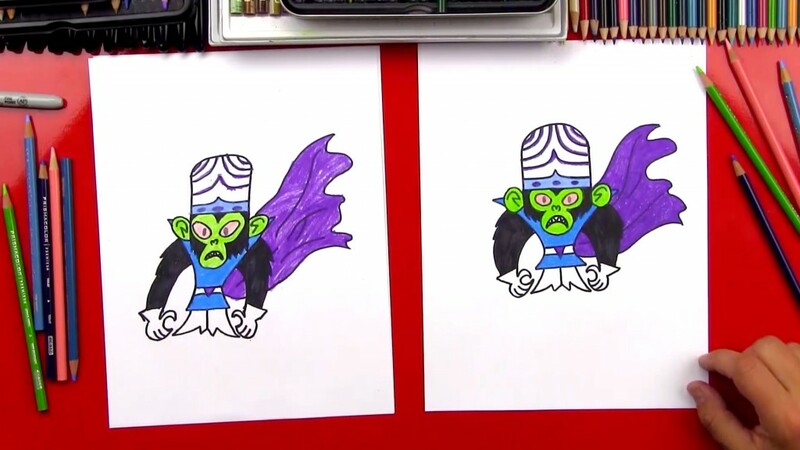 Learn how to draw Mojo Jojo from Powerpuff Girls! Stay tuned for all the other characters. Be sure to check out the official Powerpuff website too!